Agriculture had been main source of income for many farmers and tractor had been sign of revolution in agriculture industry. 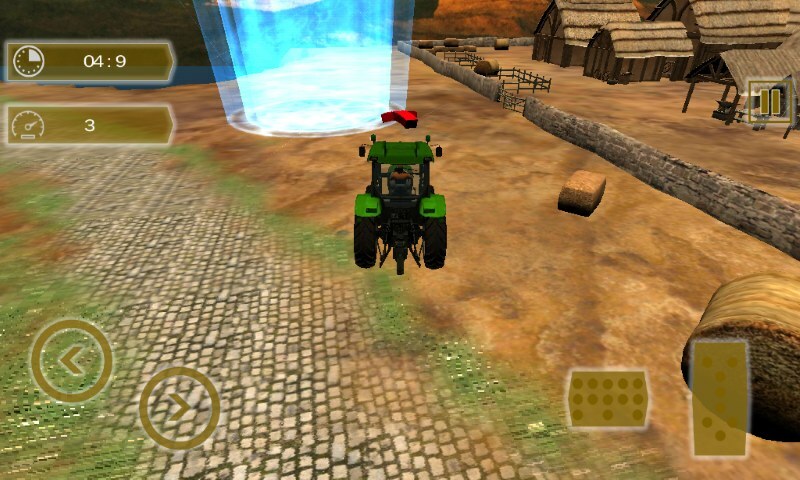 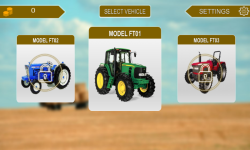 Harvest your farm using tractor and then sell the hay(grass used for horse,cow goat and other animals used for agriculture) and sell it to earn money and unlock new tractors and amazing environments. Enjoy the new Tractor farming simulator 3D Game in an Off-Road career mode hill climb mode and great lake side backgrounds. 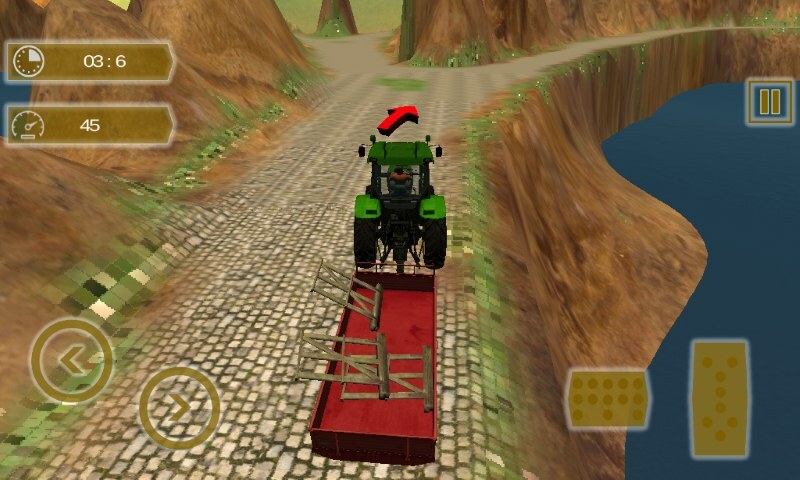 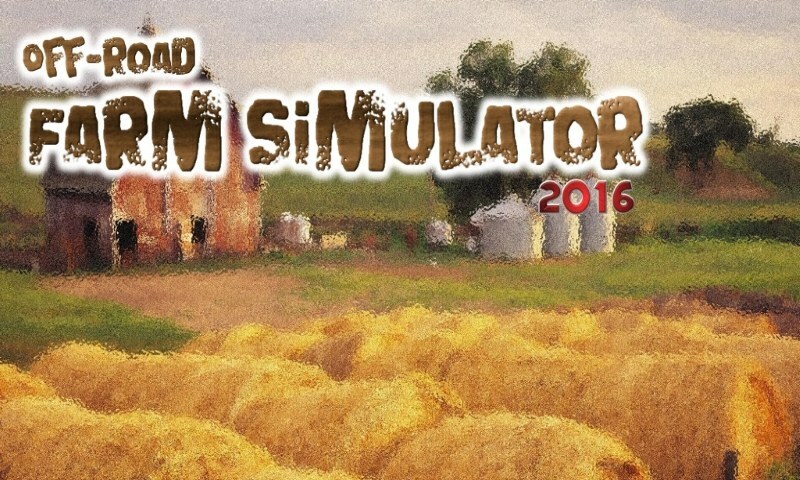 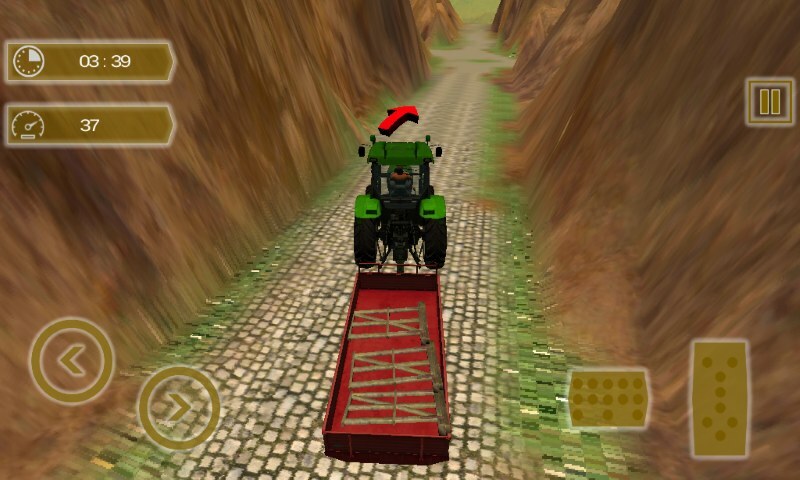 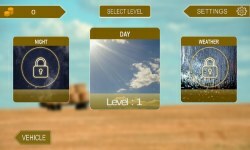 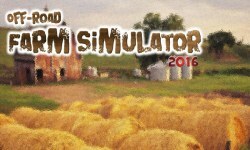 FEATURES: - HD and real life like hilly environments - Day light, Raining, thunderstorm and Night Modes - Unlimited awesome 3D tractor driving simulator missions - Full Action packed music and sound effects - Indian Farm Simulator 2016 is an extreme precision driving simulator - Most realistic heavy driving Controls and Easy to play at the same time - Free of cost and even without any annoying ads best Farming Game - No Wi-Fi required, Can be played without Internet connection.